There was hardly any topic which hogged as much media attention in the past year as the ongoing tussle between the United States and North Korea, except for Bitcoin. The popular cryptocurrency, which has taken the world by storm and has become the talk of the town, came into existence 9 years ago in January 2009. Being a creator of something as popular as Bitcoin in the modern era guarantees its inventor a place in the Millenium’s Hall of Fame (if there existed one), but in Bitcoin’s case, the identity of its creator- Satoshi Nakamoto– remains an unsolved mystery. All we know is that an individual who went by the alias ‘Satoshi Nakamoto’ designed Bitcoin and created its original reference implementation as well as the first blockchain database. And in January 2009, they mined the first block, dubbed the Genesis block, for a reward of 50 Bitcoins. 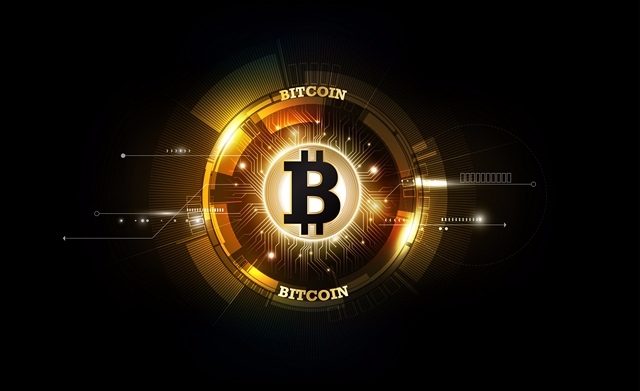 The first Bitcoin transaction was carried out between Satoshi Nakamoto and a programmer named Hal Finney, who received 10 Bitcoins from the creator for being the first adopter. A major flaw in Bitcoin’s protocol was discovered in August 2010, which was later exploited to generate over 184 billion Bitcoins in a single transaction. However, the sketchy transaction was spotted within a few hours and its record was erased from the transaction log, which was followed by a major upgrade of the Bitcoin protocol. 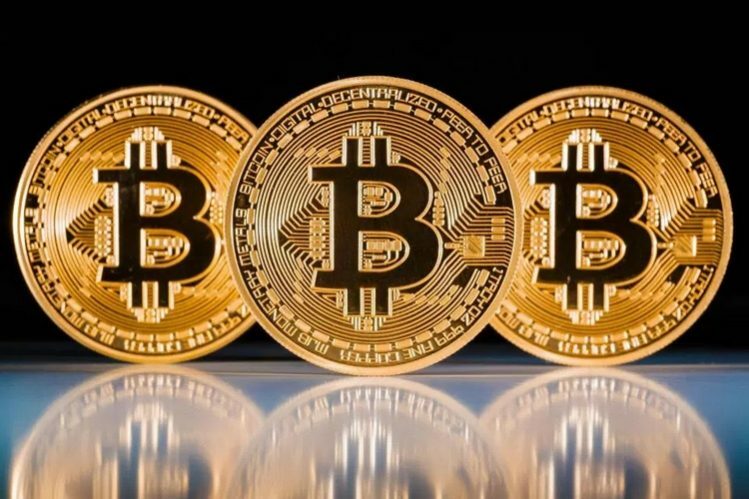 Following Bitcoin’s unprecedented growth cryptocurrency exploded like never before and now there are a lot more cryptocurrency in the world than one can hope to count. CoinMarketCap places Bitcoin at the top of the pile, but upstarts like Ripple and Ethereum, as well Bitcoin Cash – a fork of Bitcoin – have been gaining in great numbers. At its highest value, Bitcoin was equivalent to a staggering $20,000, making it a very valuable investment for those who have been in its corner from the very beginning. Just as there have been Bitcoin riches, there have been people who have squandered away a fortune in Bitcoins, because they were simply worth nothing at that time. A digital ‘wallet’ containing 7,500 Bitcoins belonging to UK’s James Howells is currently buried under four feet of rubbish in the country. But there have been plenty of others who have lost lesser amounts because they simply didn’t bother to backup their wallets. The whole Bitcoin frenzy started with a paper titled “Bitcoin: A Peer-to-Peer Electronic Cash System” authored by Satoshi Nakamoto (obviously), and at the moment of writing this article, 502477 blocks have been mined so far. Bitcoin’s current exchange rate hovers around $14,971, down from its peak value of over $19,000 last year which saw Bitcoin growing at an accelerated rate. Market analysts have varied opinions regarding Bitcoin’s future in 2018, but whatever trajectory Bitcoin adopts in the upcoming months, it surely will be interesting to follow.